Are you planning to shift within the city or even outside? Then the first thing that you have to worry about is to search for the best packer and mover in the city. Don’t worry we have got all of that covered in the article. Here, you will find the list of best packers and movers in the city, and from that, you can select the one that is the most appropriate for you. Services available: Transportation, Loading & Unloading, Moving, Packing & Moving, Office Moving, Household Goods, Home relocation and Car transportation. 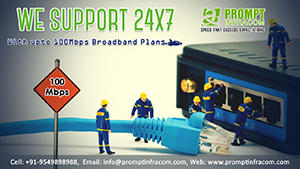 Secured transportation is guaranteed and 24*7 helpline facility available. Services available: Home Storage, Car Transportation, International Relocation, Office Relocation, and Household Relocation. 100+ branches of Agarwal Packers and movers eases the process of moving intercity or intracity smooth and 24*7 helpline facility available. D Mariya Packers & Movers Pvt. Ltd.
Services available: Packing & Moving, Loading and Unloading, House Shifting, Office Relocation, Car Transportation, Warehousing, International Cargo Shifting, Transport Insurance. Services available: Warehousing, Commercial Relocation, Packaging, Parking, Corporate Relocation, Storage, Moving Locally, Military Moving, and Loading. Clienteles include GMCH, Hindustan Zinc Limited, SBI, PNB and a lot more. Services available: packing & moving, home & office relocation, transport, insurance, loading and unloading, and Warehousing. It is an ISO certified company located in Udaipur. Packing and moving for household items, Automobile, delicate items, etc. 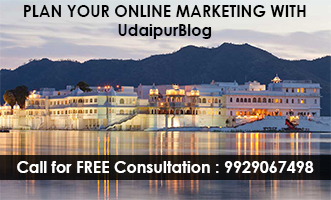 Do you think something is missed from the list, share it with me at juhee@udaipurblog.com.